The PIRCA Website is now live! 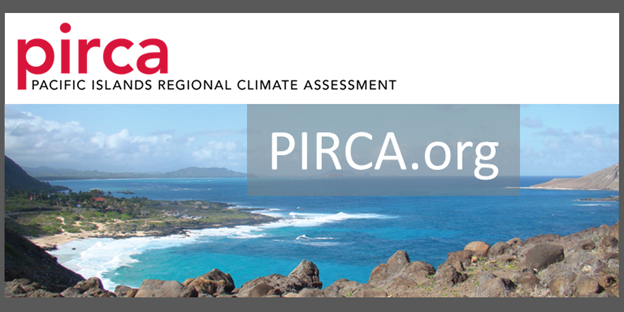 HONOLULU (September 14, 2016) — The Pacific Islands Regional Climate Assessment (PIRCA) has launched its new website at PIRCA.org. The website provides a wealth of information and resources about climate change in Hawai‘i and the U.S.-Affiliated Pacific Islands (USAPI).